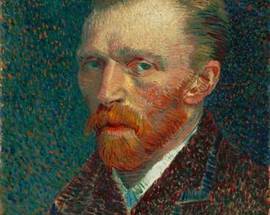 Internationally, Vincent van Gogh is perhaps Holland's best-known son. As his parental home changed regularly and the painter himself tended to roam as well, many places in the province of Noord-Brabant display traces of the creator of Sunflowers, The Potato Eaters and other masterpieces. 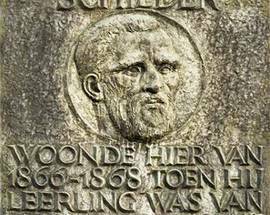 However, his time spent in Tilburg at the Koning Willem II Grammar School is perhaps the least known period of Van Gogh's turbulent life. 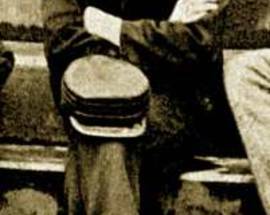 When he arrived in Tilburg in 1866 he was an inexperienced 13-year-old boy who took lessons at the HBS grammar school. The school was housed in King William II's palace which he had ordered built. However, just before the building was completed the king died. For a number of years the building was left empty until the government instituted several schools for civilians. One of those established was the only grammar school in the province of Noord-Brabant. 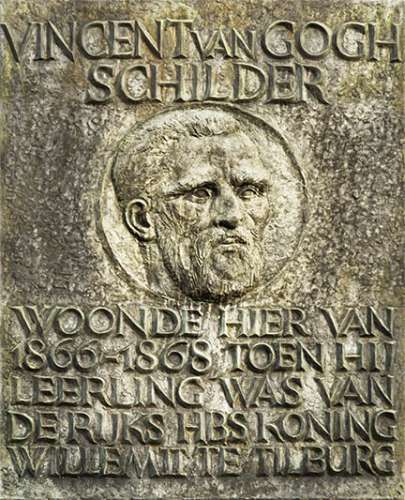 Van Gogh was registered in Tilburg from 1866 until 1868. The painter lived in a boarding house at Haringseind, which is now St. Anna Square at the beginning of the Korvelseweg. There's a plaque on the wall of the square commemorating the place where he lived for one and a half years. The renowned expressionist was taught by the artist Constant Huijsmans, who was rather famous at the time. This drawer, painter and writer of books on art education, put a lot of effort into teaching the drawing of perspective, a method which Van Gogh struggled with in his later works. There's only one known drawing from the master's youth and one report card from his school days. The drawing measuring 28.5x22.5cm depicts two sketches of a man leaning on his spade. 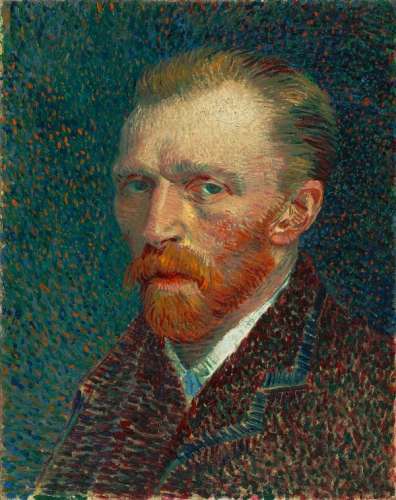 The work is signed and dated V.W.v.Gogh ft 1867. Many other large cloth paintings, which would now be priceless, disappeared, having most likely been recycled by the active textile industry of the day. Van Gogh never completed his education at the grammar school and in 1868 he left for The Hague and a job at the art dealers Goupil & Cie. Still, it’s fair to say that the foundation for Vincent’s artistic career was laid in Tilburg. It’s obvious that Tilburg's residents are proud of this fact. 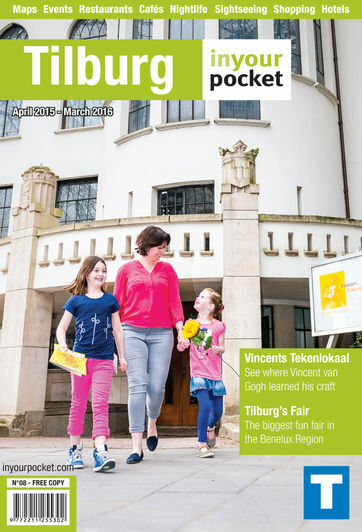 You can follow a special Vincent van Gogh walking route, which is available from the Tourist Information Office (VVV). You can also visit Vincent’s Art Room, a reconstruction of the classroom in the current Palace-Town Hall where Constantijn Huijsmans taught drawing. Follow in Van Gogh’s footsteps and walk where he used to walk on the Sint Annaplein, the Zomerstraat or the Oude Markt, create your own painting in Vincent’s Art Room or buy a bottle of Absinth, a dubious drink which Van Gogh enjoyed to excess!